Pinoy Big Brother House Rule States: "Any Housemate who becomes violent will be removed from the House immediately." But what will happen if a housemate, regardless of the reasons, pointed a knife on her fellow housemate? Say, in the case of teen housemate Loisa Andalio who pointed a knife to another teen housemate Manolo Pedrosa as aired on PBB All In Livestream. 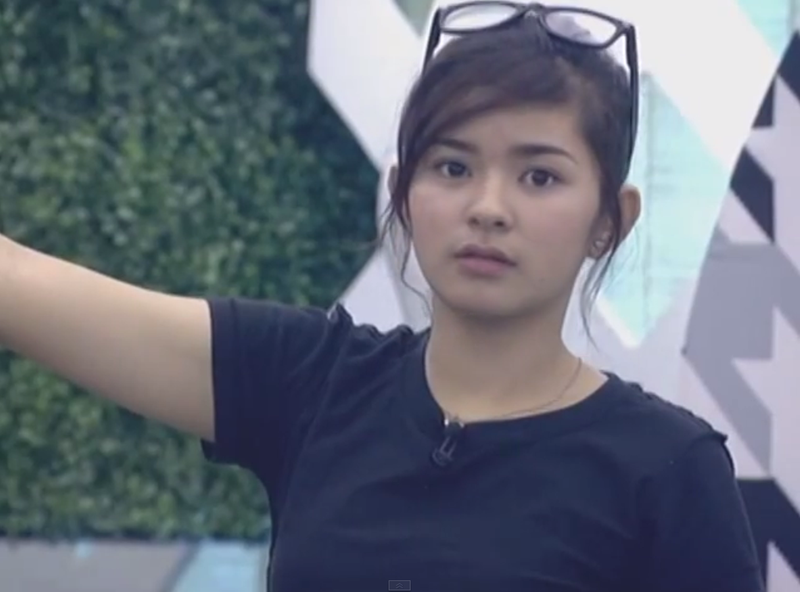 Do we see a possible force eviction for Loisa? Will Kuya forgive her instead? Any thoughts?